Why choose to stay at the Locanda del Fiordo? What are the services offered by our Hotel and what are included in our special offers? 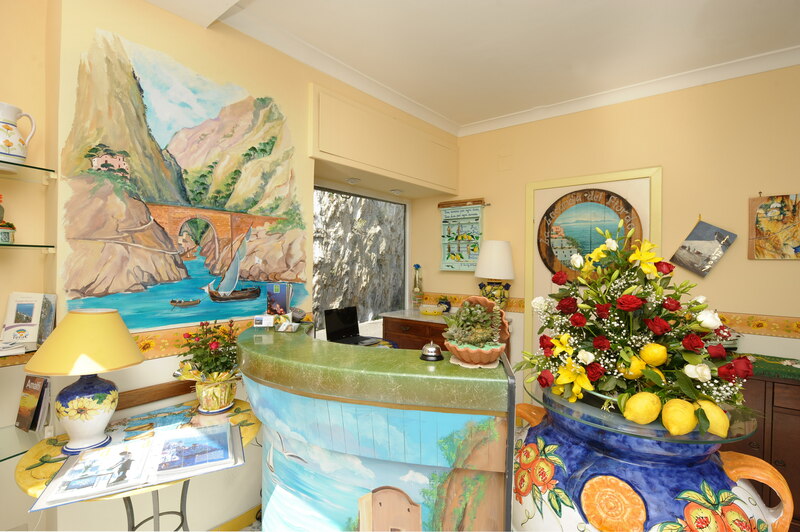 Booking a stay at our hotel is not only convenient for the inviting special offers but above all for its strategic position, Furore, Italy, halfway between Positano and Amalfi. The bus stop is 5 minutes. The Furore beach is about a 15-minute walk away. The hotel, one of the best on the Amalfi Coast, offers a delicious fresh fish menu in our restaurant on the charming terrace overlooking the sea, a bar, parking, solarium and several other services. What are the services, usually paid for, that you could find in our special hotel offers? What are the other extra services, on request and for a fee, you could find in our hotel? Please, for more information, contact our staff online. 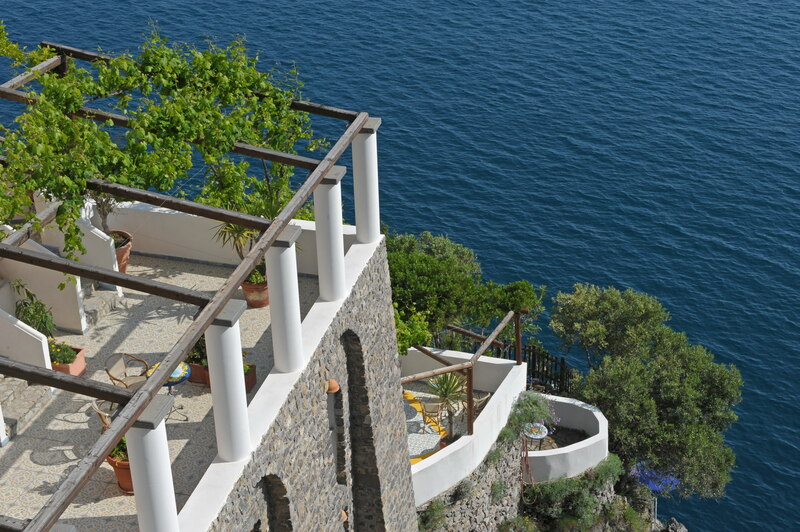 Are you planning a holiday on the Amalfi Coast? What are the best times to find the cheapest hotel special offers? Often the most convenient special offers of our hotel, coincide with the periods when traveling to the Amalfi Coast is more comfortable. The best times are certainly Spring and Autumn. During these seasons the Mediterranean vegetation is covered in beautiful colors and it is warm enough to swim. Spring is also the best time to fish some species of local bluefish, which you will find among the proposals of our restaurant menu. It is the season of flowering of the zagare, the orange's flowers, and of the production of Limoncello with the extraordinary lemons of Amalfi, the fragrant Sfusato Amalfitano. 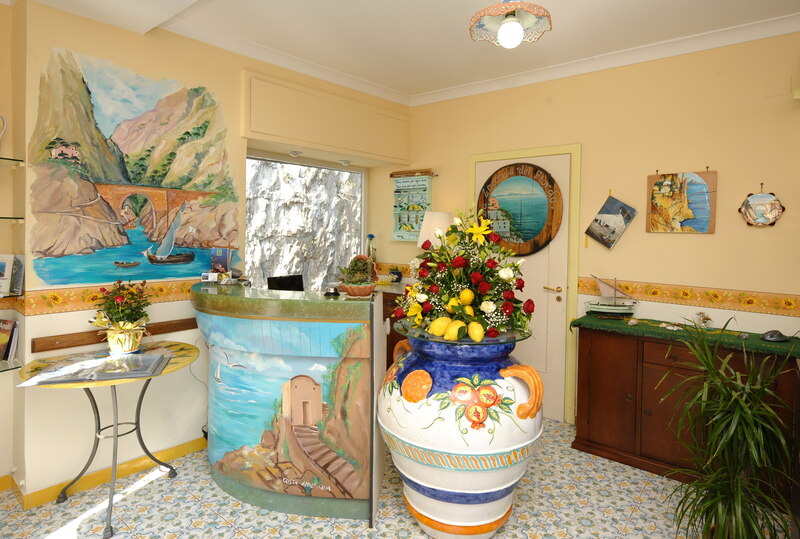 and many other preparations that belong to the ancient culinary tradition of the Amalfi Coast. • many qualities of fresh fruit. Summer is also the period of summer festivals and many evening events. Which locations can be reached from the Locanda del Fiordo? The convenience of staying in our hotel with special offers. Destinations of international tourism, the most important archaeological sites in Italy, beautiful beaches and the most magical places in the world. Planning a holiday in our hotel, well in advance, will allow you to take advantage of our affordable special offers. We also offer interesting last minute offers and all-inclusive packages. The Locanda del Fiordo is located 5 meters from the bus stop to these two destinations, with stops in all the beautiful locations along the route: Praiano, Conca dei Marini, Vettica Maggiore and Minore. 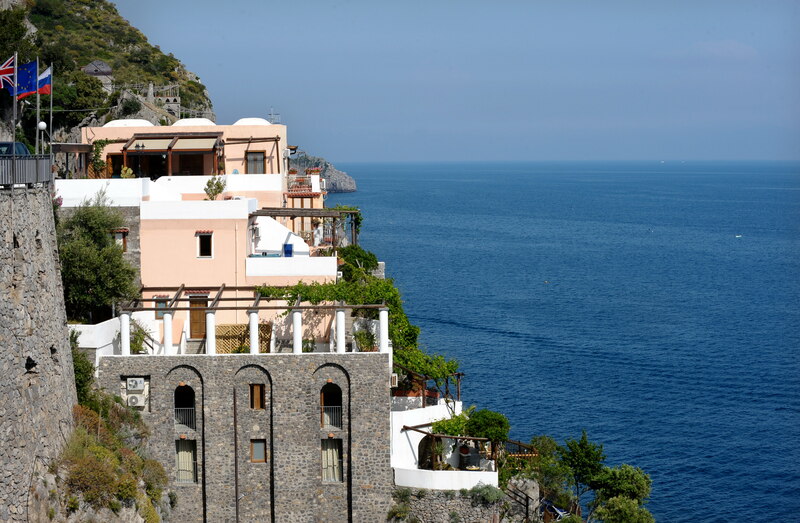 • From the Locanda del Fiordo bus stop you can continue towards Sorrento (via Positano). • From Amalfi you could reach Atrani, Ravello, Minori, Maiori, Cetara, Vietri sul Mare. • From our hotel, from Amalfi and Positano, you can reach Capri by boat. • From Salerno, by train, during the day, you can reach the marvelous temples of Paestum. • From our hotel, with the Tramvia bus, you can reach Pompei, Ercolano, the Vesuvius, and Naples. Do not forget to take one of the wonderful hiking excursions on the paths of the Amalfi Coast. The most famous, the Path of the Gods, starts from Positano and leads to Agerola, along an ancient road connecting the villages of the coast and those of the mountain. It was an important trade route that allowed the exchange of agricultural products, wood, water, wine, ropes, barrels, coal, lime to build houses and much more. • the beaches of Conca dei Marini. • Amalfi beaches: Duoglio, Marina Grande, the Beach Bar.